It all starts with a hoop and a dream. 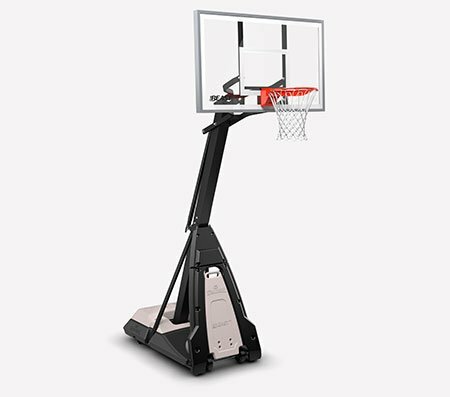 Cultivate a love of the game with this portable hoop system. 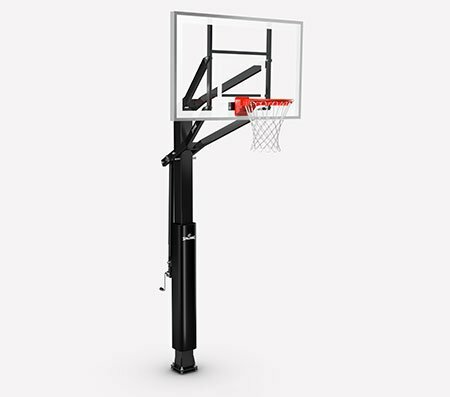 Built for indoors or out, this adjustable hoop has a durable fan-shaped backboard and a 10" diameter rim. 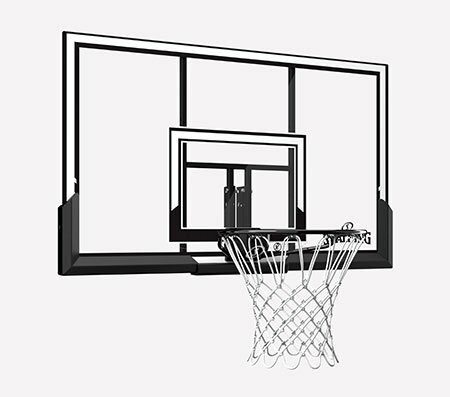 A gallon of water in the base gives it stability for every banked-in jump shot.